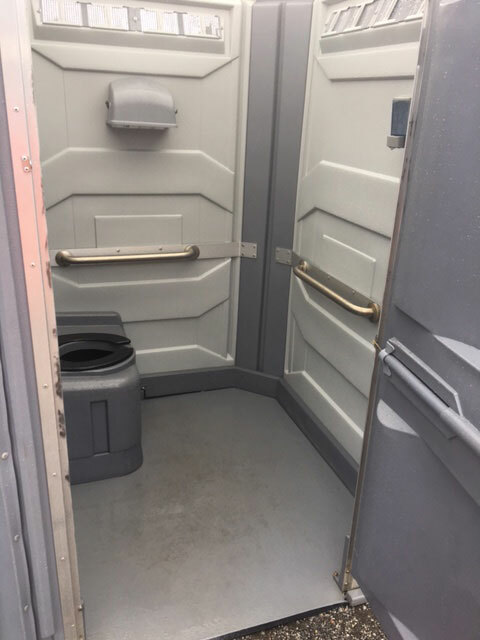 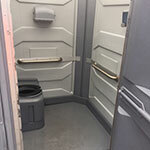 Handicap units can be used for many other purposes besides friendly facilities for the physically challenged. 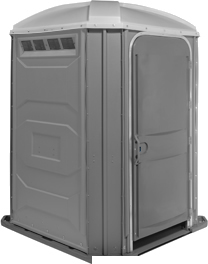 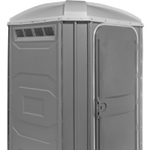 Because of their spacious interior design, they are also suitable for use as temporary storage shelters or changing rooms. They are perfect for affairs where infants or small children will be accompanied.